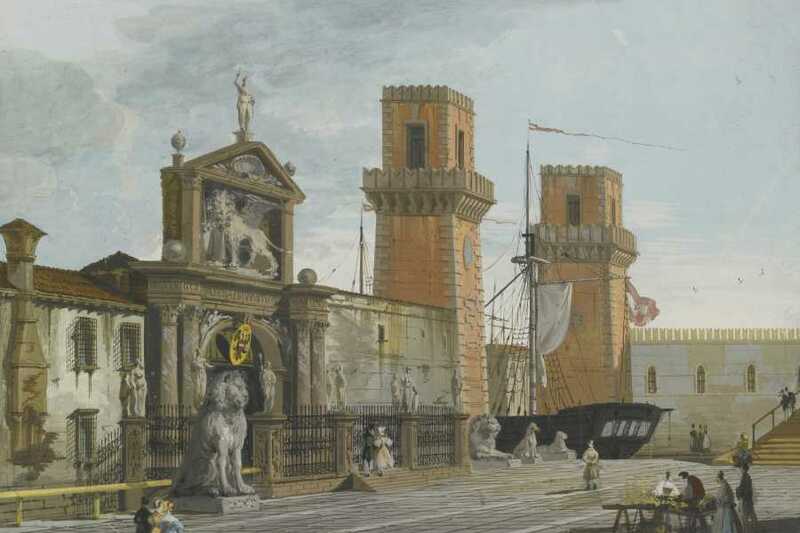 A unique chance: visit the Arsenale in Venice with a special guide. 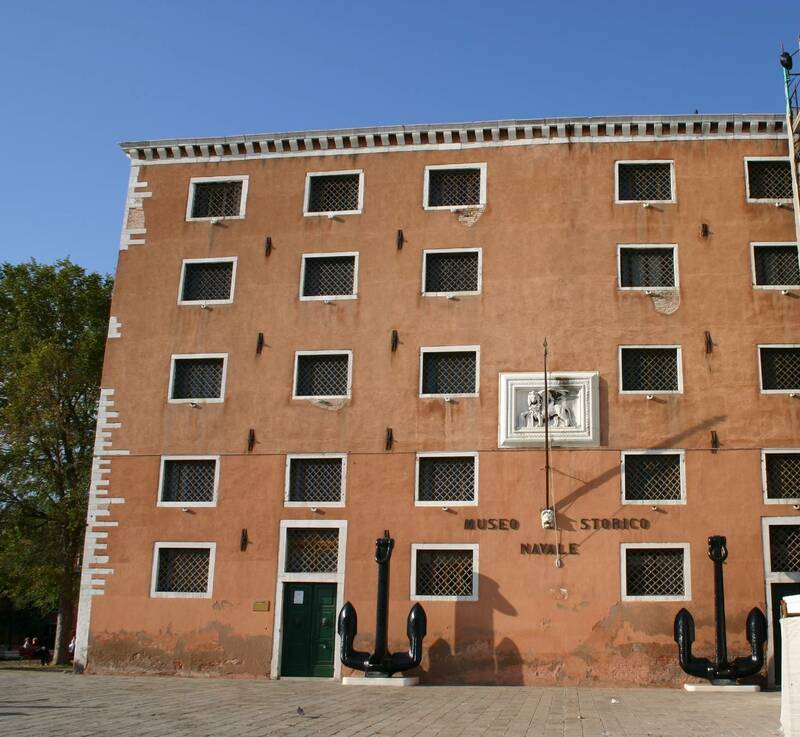 The Naval Museum is located in an ancient (XIV century) palace of the XIV and was the granary of the Serenissima. 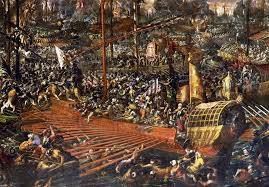 The visit follows the long and glorious naval history of Venice. 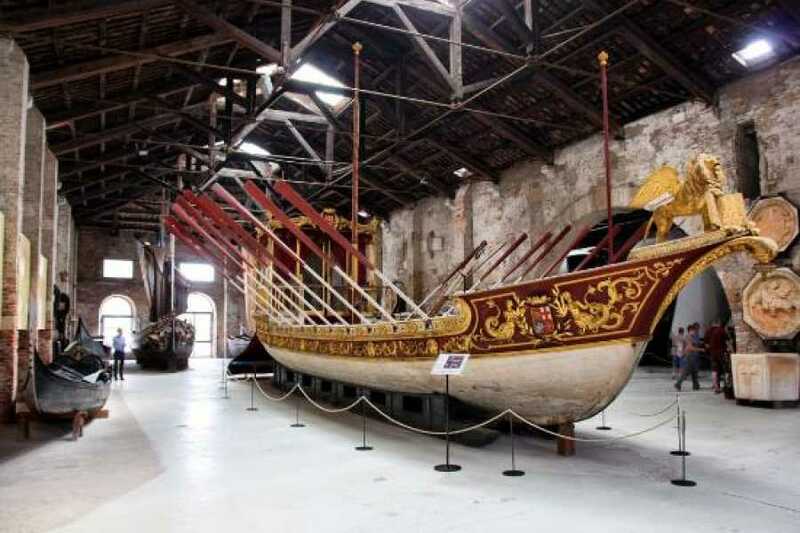 You can admire the unique model of Bucintoro, the golden boat on which the Doge used to celebrate the marriage of the sea. Here are also preserved some models of great historical value: an impressive reconstruction of a “trireme”, a "galeazza", large galley. 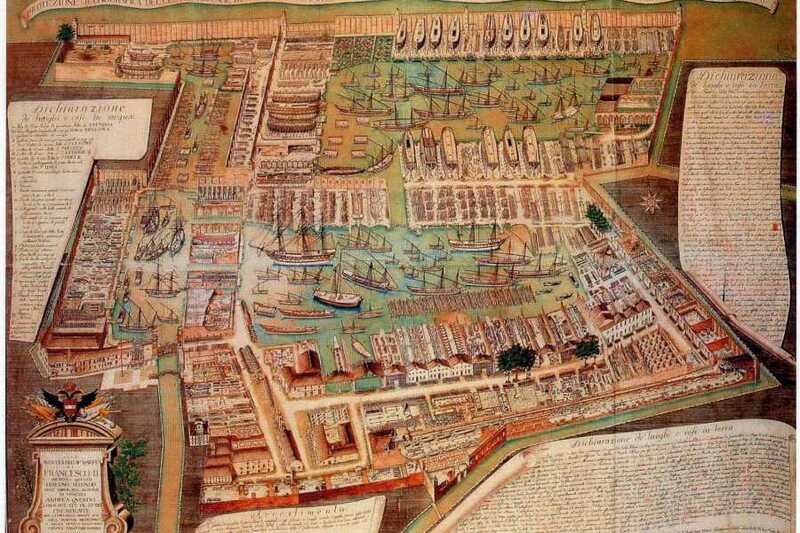 Noteworthy is the famous and ancient map of Venice drawn by Jacopo de Barbari in the sixteenth century. This trip is exclusive to those who want to know Venice deeper. 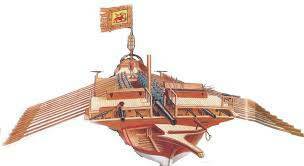 In fact, the Arsenal has been recently reopened to the city. 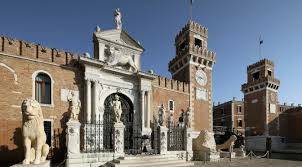 It is the place that made Venice a maritime power and trade throughout the Mediterranean, capable of defeating even the Turks. 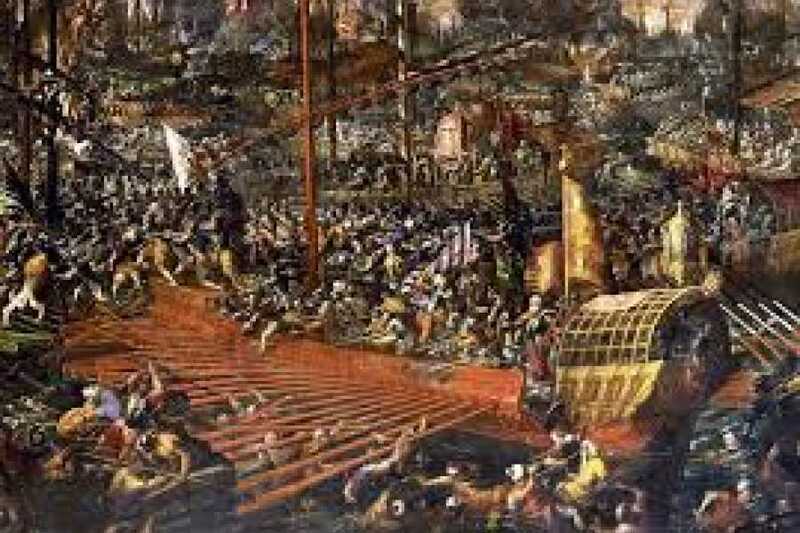 It represents the most flourishing period of Venice, glory, wealth and independence of the city derived from the power of its fleet. Who visited it was strongly impressed, Dante himself wrote in his “Inferno”. 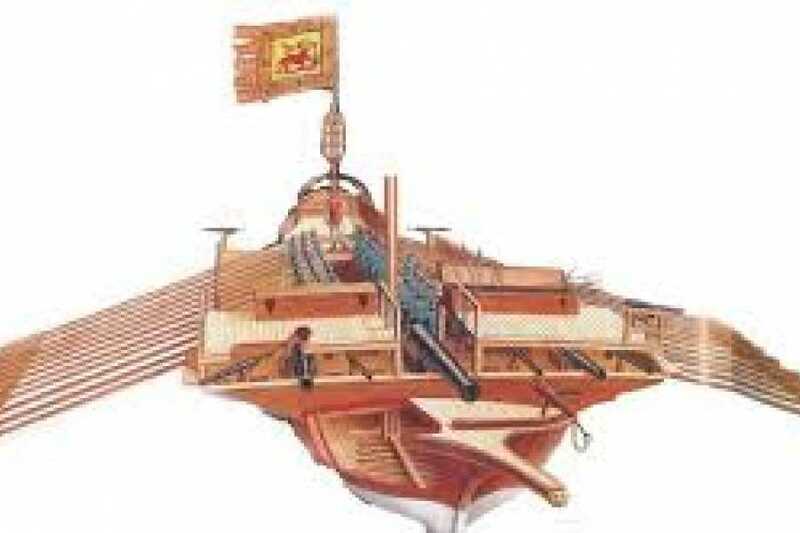 It was the first shipyard in the world, and for centuries the largest, it occupies a tenth of the city. 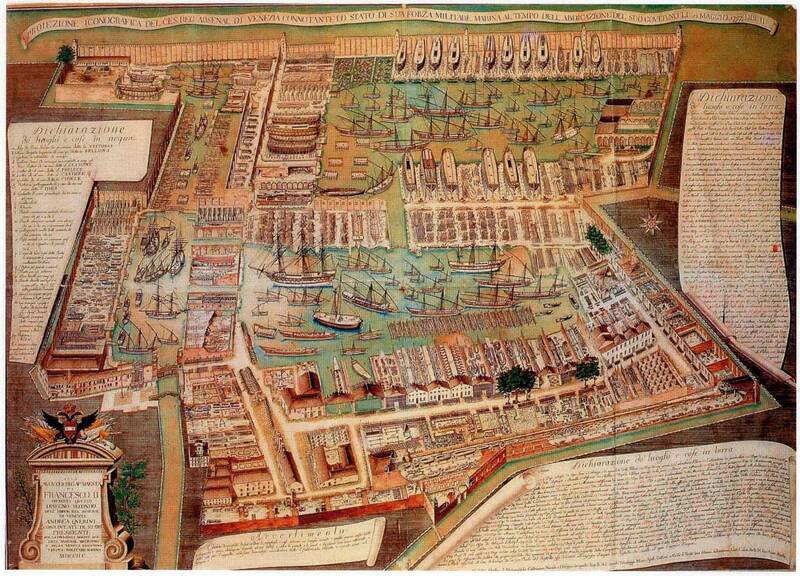 More than 16 thousand employees were working here when there were a hundred galleys in harbor ready to sail. 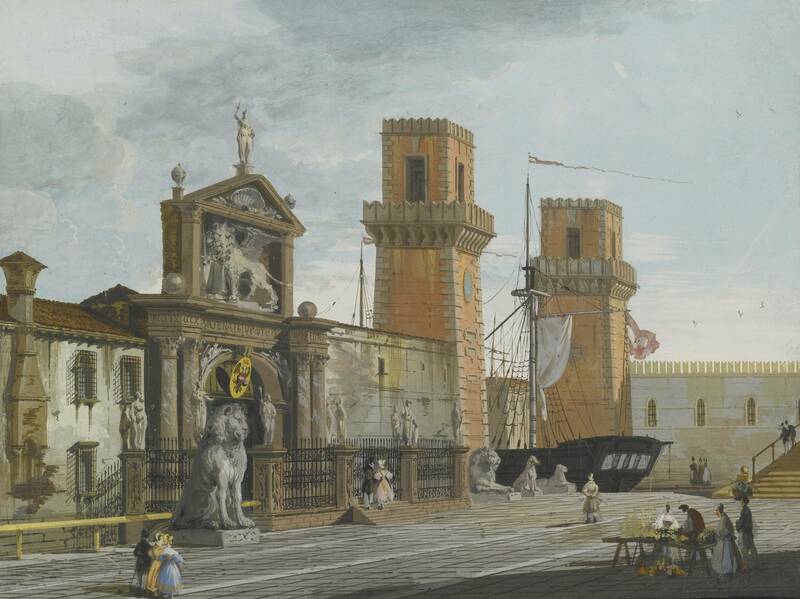 Here was built the “Bucintoro”, a gilded ship on which the Doge was celebrating the marriage of the Sea. A new one is under construction, and can be visited. 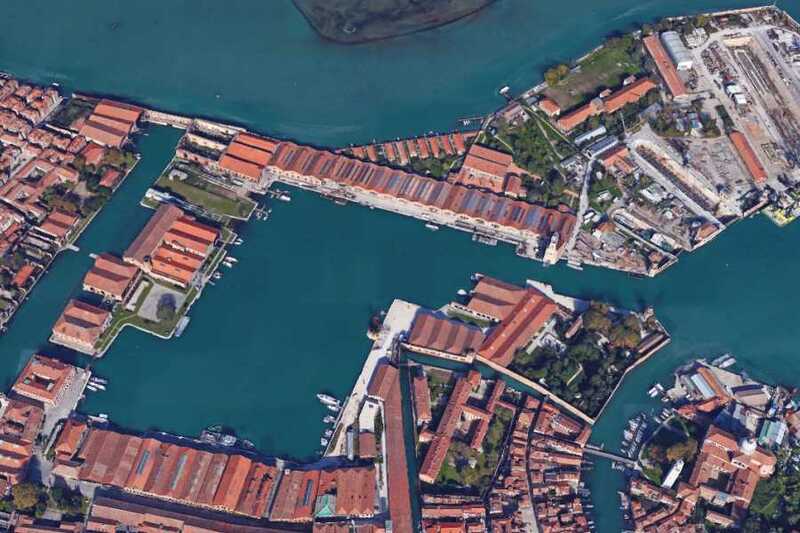 Since the naval production was surrounded by absolute secrecy, the Arsenal looks like a fortress, a city within a city. The grand entrance from the ground, the Porta Magna, is a grand triumphal arch surrounded by four marble lions that recall the achievements of Greece. 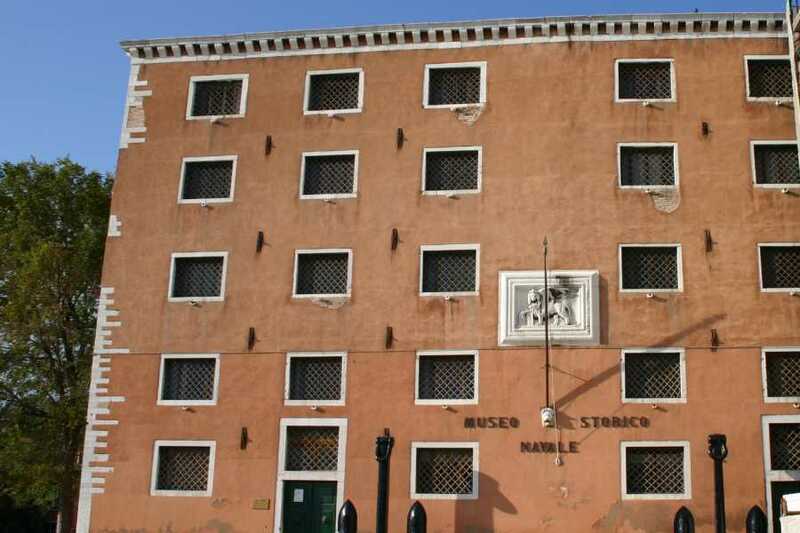 Without the Arsenal today there wouldn't be the sumptuous palazzi, nor the Basilica di San Marco or Doge's Palace. 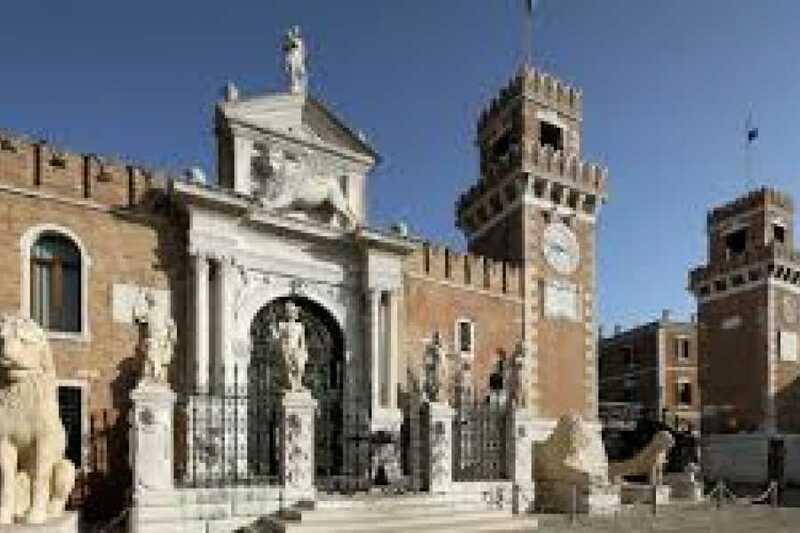 In fact, it has been the engine of wealth and glory of Venice for centuries. 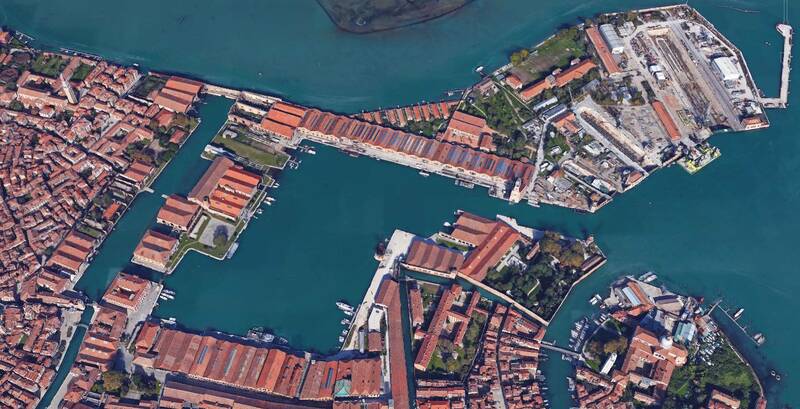 A visit to the Arsenale in Venice is really a unique experience!